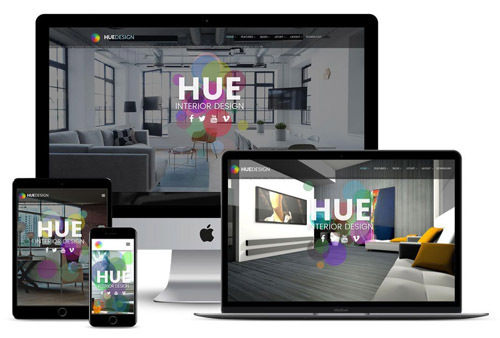 Hue is a fun-loving and professionally crafted template for Joomla 3x. Utilizing the latest in design styles with attention to detail, Hue comes packaged with four breathtaking styles. The template features a bootstrap layout, CSS3 effects, background animations, and more. 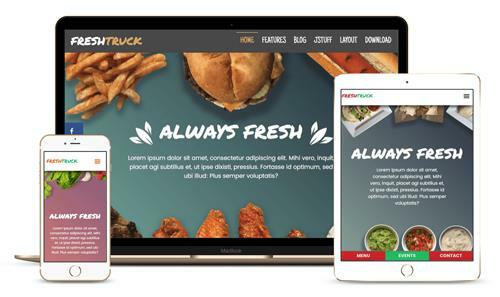 This responsive Joomla template includes over 60 module suffixes, font awesome support, 100+ module positions, and the standard extensive parameter settings powered by our own XTC Framework which now features easier controls and 100% RTL compatibility. Food Trucks are becoming big business on a local level as well at festivals and events. Our Fresh Truck template delivers a fun, creative, and playful design with the latest advancement in styles and effects. Four original styles optimized for mobile with a bootstrap layout, CSS3 effects, background and parallax animations, and more. 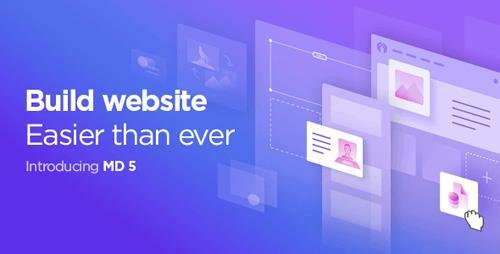 The template was built with the latest JoomlaXTC Framework with total control over your site's look & feel—from Width, Layout,s Backgrounds, Font Colors / Sizes / Typesets and Responsive Control. The XTC framework allows quick and easy styling without the need to edit one line of code! 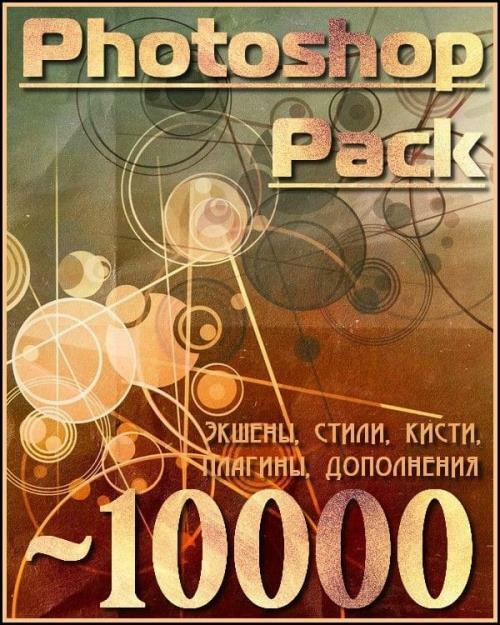 Airflow is a high contrast graphic, and effects charged template. Created for the fight and air sports industry, Airflow features CSS3 animations and parallax background effects bringing the design to life. 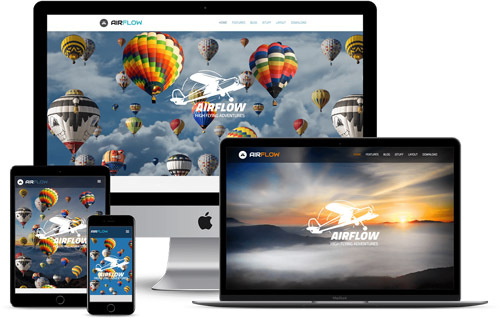 Packed with our top of the line extensions, download Airflow today and let your website take flight! The template was built with the latest JoomlaXTC Framework with total control over your site's look and feel—from Width, Layout's, Backgrounds, Font Colors / Sizes / Typesets and Responsive Control. The XTC framework allows quick and easy styling without the need to edit one line of code! 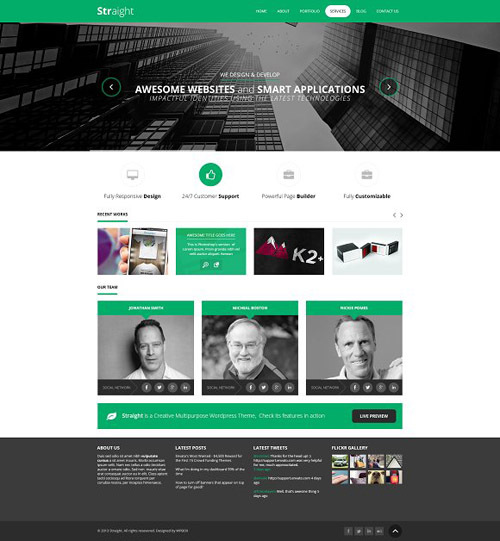 Influence is the perfect personal page web template for Joomla! Designed for conference speakers, artists, DJs, musicians, trainers, coaches, designers, and more, Influence will grab your users attention and win them over with its clean, fast loading structured layout and subtle effects. 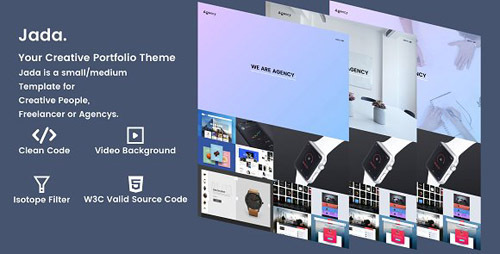 The template was built with the latest JoomlaXTC Framework with total control over your site's look & feel—from Width, Layout,s Backgrounds, Font Colors / Sizes / Typesets and Responsive Control. The XTC framework allows quick and easy styling without the need to edit one line of code! 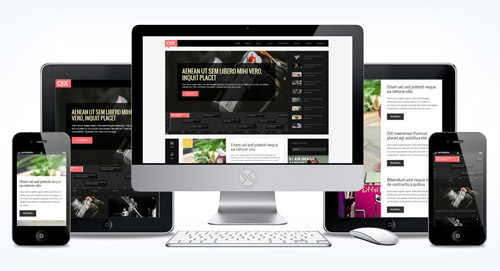 Qix features an amazing blog timeline, avant-garde design trends, and stylish content, perfect for Blogs, Magazine, E-commerce sites and much more. Put your website at the top with beautiful, multiple styles and layout variations to show your content they way you want. 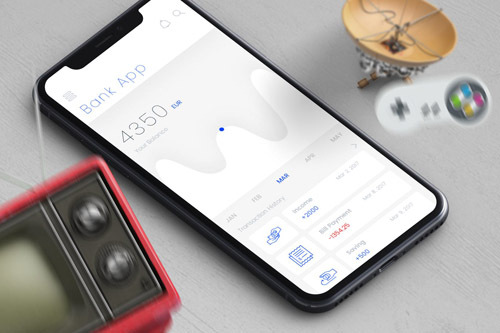 Ready to showcase your new APP? Need a sleek designed photography website? The JoomlaXTC Lenzy template is just what you need, with a stellar design and fast loading pages, Lenzy is the perfect template to launch your new website. 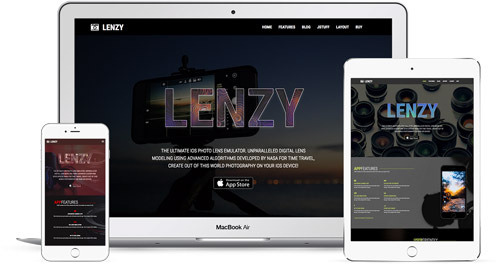 Lenzy has four colorful styles mixed with curated images and CSS3 effects to dazzle your customers! The template was built with the latest JoomlaXTC XT Framework with total control over your site's look & feel—from Width, Layouts Backgrounds, Font Colors / Sizes / Typesets and Responsive Control. The XT framework allows quick and easy styling without the need to edit one line of code! 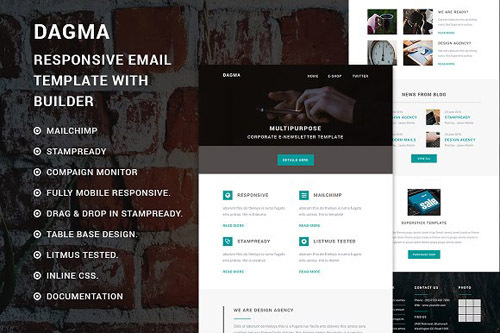 Dagma - Responsive Multipurpose Email template with Stampready builder. Fully Responsive and Major email client Supported.You can easily make changes through MailChimp, campaign monitor or Drag & Drop in StampReady. Without any coding knowledge. Very Good Performance For Business, Portfolio ,Multipurpose and Any Purpose. 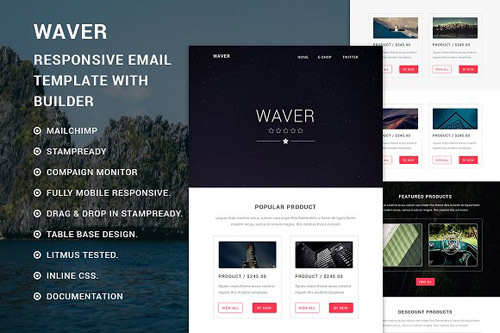 Waver - Responsive eCommerce Email template with Stampready builder. Fully Responsive and Major email client Supported.You can easily make changes through MailChimp, campaign monitor or Drag & Drop in StampReady. Without any coding knowledge. Very Good Performance For Business, Portfolio ,Multipurpose and Any Purpose. 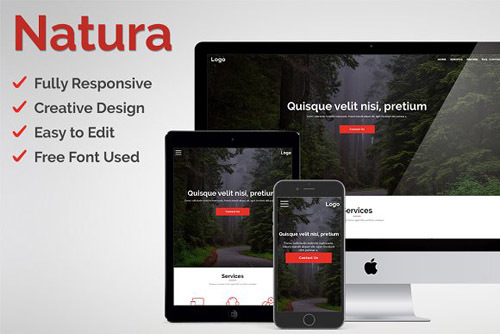 Natura - Awesome and creative Adobe Muse template for business websites, startups etc. 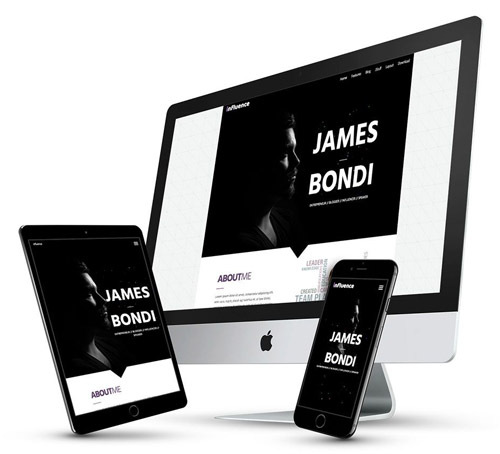 This template is fully responsive and ready for any desktop, tablet and mobile devices! No knowledge of HTML/CSS is required Editing the template is so easy in Muse. Simply change fonts, colours, images as if you were using InDesign software. Everything is editable, including effects and widgets. bluedot. is a minimal portfolio HTML template, fully responsive. You can use it for showcase your portfolio with case studies and contact. 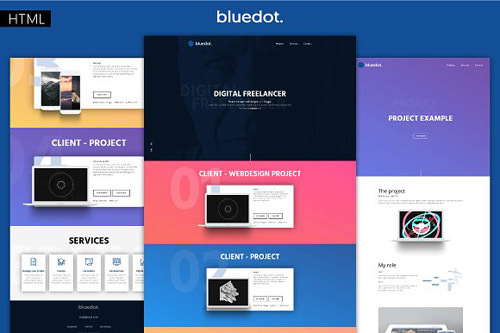 This template is suitable for any creative as a creative designer, project manager, developer... The template supports all new and old browsers (IE11, Edge, Safari, Chrome, Firefox...).The code is clean and well organized. Jada – is a simple creative and responsive Wordpress template. It can be used by agencys | freelancer | creative people. Jada is simple and easy to use. You can use the different grid theme for your project. You can change the colour of the theme etc. Sophia is the WordPress Theme designs to Fashion Bloggers. With this theme, you can easily build a host-self blog website, and show the products from Shop Style Collective, Reward Style in your blog post. If you are a fashion blogger who is writting blog at home, and get money from Shop Style Collective, Reward Style or other AD publisher marketplace, Flora is very useful for you! Flora is a very powerful Fashion Blog WordPress Theme that help you to build your own website by a simple way! Each of them is easy to edit and customize, all you have to do is replace pictures with your artwork via Smart Objects. Perfect for bloggers, fashion and retail brands, magazines and so much more! Promote your posts, business, sales and events on Facebook, Pinterest, Instagram and Twitter or add a beautiful image to your blog posts. This blogger marketing template pack features a gorgeous script font and the colors rose and white. There are 3 media kits to choose from, 3 different post templates for blog and scoial media use, and 2 product feature templates great for blog posts and sharing on Pinterest.